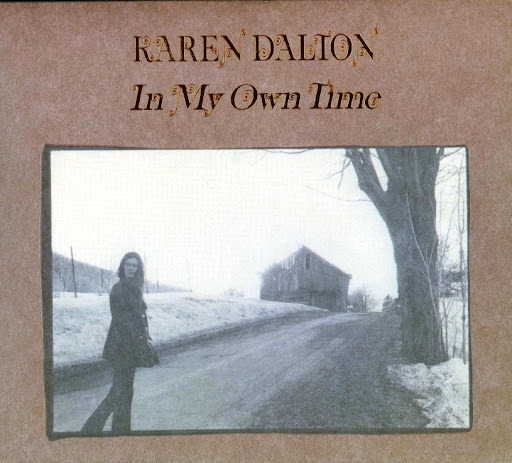 Karen Dalton was part of the New York folk scene in the late sixties and a friend of Fred Neil. Her two solo albums are now sought after, especially the one on Capitol. Her last recording session seems to have been her participation on Alleged In Their Own Time, an album by The Holy Modal Rounders recorded in 1973 but released only in 1975. Drug problems sadly prevented her from pursuying her career.